The Tata Harrier has been rather quick with establishing a very strong foothold in the market. Last month, the company sold 2,492 units of the Harrier, which is much higher than the 1,441 units of Compass sold by the Jeep and 1,916 units sold of XUV500 sold by Mahindra. Tata SUV turns out to be even more popular than the Maruti S-Cross, which costs much lesser but could still find slightly lower 2,424 units. Lastly, the recently launched Nissan Kicks was also much less popular than the Harrier despite belongs to below segment, with only 701 units sold last month. The segment best-seller SUV, however, remains to be the Hyundai Creta, as 11,448 units sold last month. 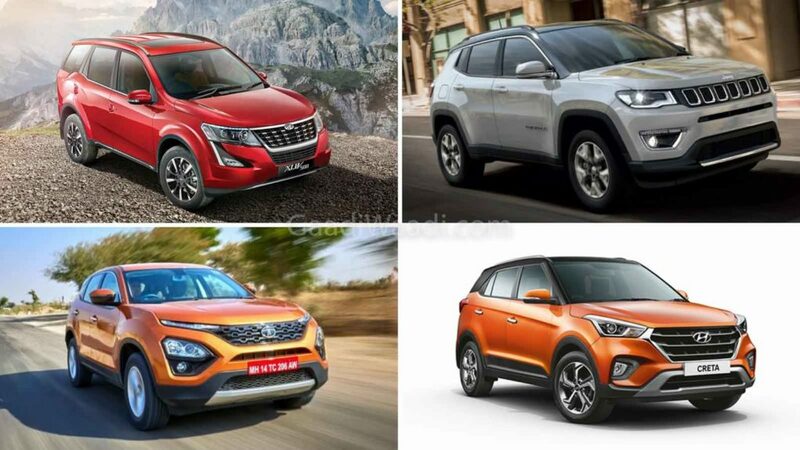 While the Creta is much older than the Harrier and even the Nissan Kicks, it is still the unbeatable SUV of its segment. Even on being in the final leg of its lifecycle, the small SUV enjoyed a 14 per cent growth on a YoY basis last month. It doesn’t look like that great demand for the Tata Harrier would die down any soon. That said, Jeep India is planning to come up with the long-awaited Trailhawk variant for the diesel automatic model. However, the new version will be a top-spec version that will cost a lot more than the Harrier. Hence, it won’t be any threat to the most modern Tata SUV ever. 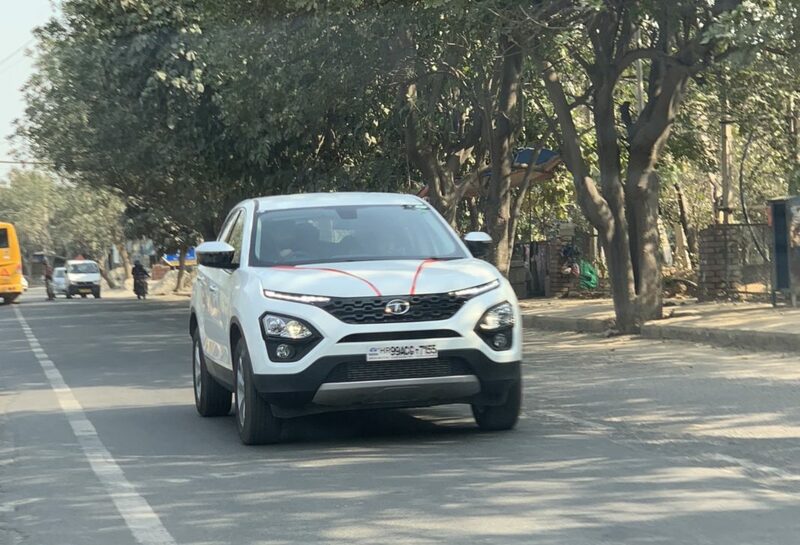 The Tata Harrier became the model to be designed as per the Impact 2.0 design language. It was previewed by the H5X concept that debuted at the Auto Expo 2018. Its front-end has a stylish multi-tier lighting setup and a tri-arrow pattern. The top-end model gets 17-inch alloy wheels, while all the versions get LED tail lamps. The Tata Harrier is powered by a 2.0 L Kryotec diesel that produces 140 PS and 350 Nm. It comes mated to a six-speed manual transmission. A Hyundai-sourced 6-speed torque converter automatic will be offered after a few months.